On the verge of Samsung's big Galaxy S10 reveal, the company's smartphones are part of multiple sales across the United States. The Galaxy Note 8 and Galaxy S9/S9+ seem to be the most popular among U.S. retailers, so if you don't plan to pick up Samsung's upcoming Galaxy S10, now would be a good time to hunt for an older flagship. Even after the Galaxy S10 phones will hit the shelves, the Galaxy S9 will most likely be able to hold on their own against the new wave of flagships. That's why buying such a device for less than $600 can still be considered a good deal. As it happens, the dual-SIM Samsung Galaxy S9+ is now on sale on eBay for just $550. The phone is brand new and comes unlocked, but it will only work on AT&T and T-Mobile networks in the United States. 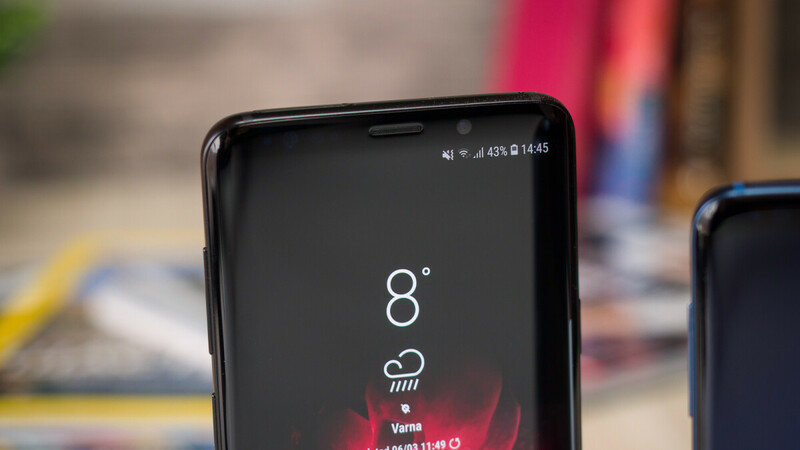 It's also worth mentioning that the phone is equipped with Samsung's Exynos 9810 processor rather than Qualcomm's Snapdragon 835 CPU, which powers the U.S. variant of the Galaxy S9+. Other than that, there's nothing else to say except maybe the fact that the phone is available in three colors: Gold, Purple, and Gold. Will s10 come Esim build in? As always, international units also mean a neutered version of Samsung Pay. It'll technically work, but you don't get any of the benefits a US device can get. Pretty sure the u.s S9+ has SD845 and not sd835 like the article said.